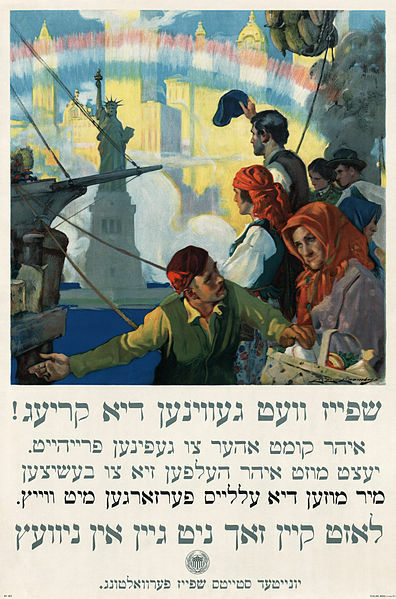 World War I era poster in Yiddish to encourage food conservation. now you must help to preserve it - Wheat is needed for the allies - waste nothing." As social science researchers, we have to routinely work across language barriers with our respondents. It is highly likely that the native language of a researcher (Urdu in my case) may be different from the respondents’. Great care is taken to simplify questionnaires so that they can be translated into the local language with minimal difficulty. The hiring of translators is also considered to be a high priority task in the research process and their proficiency in the local language is a deciding factor. Effective translation can play an important role in mitigating the language barrier between a researcher and a respondent. For this to happen, a translator should be well trained in the research process. Some people might argue that it is not necessary to train translators, and that their job is to simply ‘translate.’ But well trained translators not only understand the value of questions in the overall research process, they also experiment with different ways to get the respondent to understand the questions. The ownership and motivation of translators arise only when they are fully immersed into the research process. In my own involvement in the design and translation of an anthropometric training for a LANSA study on women’s work and nutrition in Sindh, I leveraged on my understanding of the study while translating some key concepts to the participants. A woman cuts sugarcane in Mirpurkhas. Throughout the world, women play a very important role in the agricultural sector. In the last few decades, agriculture has undergone a gendered transformation termed the ‘feminization of agriculture’. National level statistics in developing countries show that there has been an increase in female involvement in agriculture accompanied by a steady decline in men’s participation. It is commonly believed that this increased participation in agriculture empowers women economically and socially. However, our LANSA survey on women’s work and nutrition in rural Sindh, where we surveyed new mothers about their work before, during, and after pregnancy, tells a different story. Does empowerment work really empower? Translation: We need to recreate a language which shows respect for women .If as men, we walked in the shoes of women we would be outraged. Donor efforts to empower women often start with the reallocation of economic resources between men and women. Projects provide women with capital through in-kind support, loans or grants, or enhance their capacity to use it through trainings or networking efforts. Greater capital is expected to cause a shift in the power dynamics vis-à-vis men, leading to more empowered women. It is undeniable that such programs have led to economic freedom for women, and to better economies. 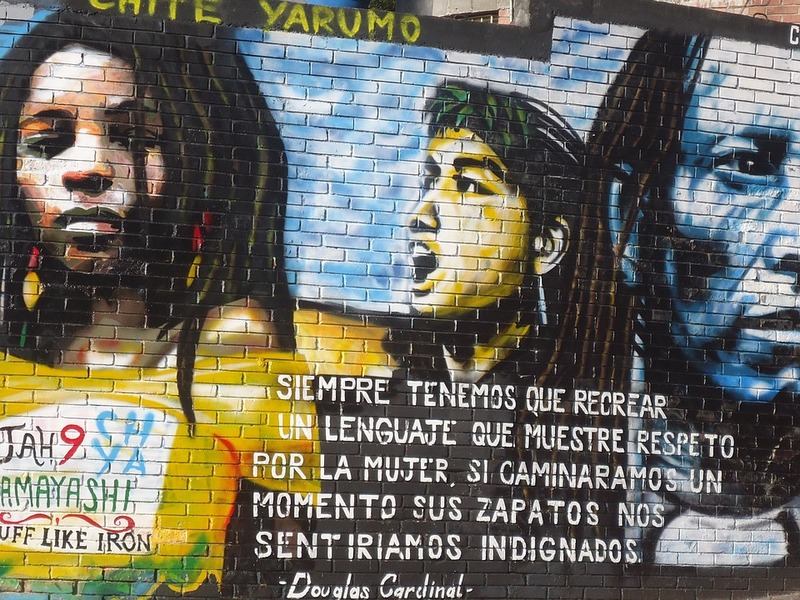 But does having more economic resources necessarily lead to empowerment of women?